Passat’s diesel economical and we’re not blowing smoke! Perception often matters as much as reality, especially in the retail world of which the auto business is a top dog. So the perception of a diesel engine being loud, smoky and not terribly pleasant to drive remains Volkswagen’s biggest obstacle when selling its pleasant mid-size front-drive Passat. This and the Chevrolet Cruze are the main turbo diesel cars available on our market today. Their advantage is excellent fuel economy and reduced engine maintenance. That’s the case for both. But VW has been offering its turbo diesels (TDI in VW parlance) for years, so you’d expect its version to perform better and feel more refined. It does not. 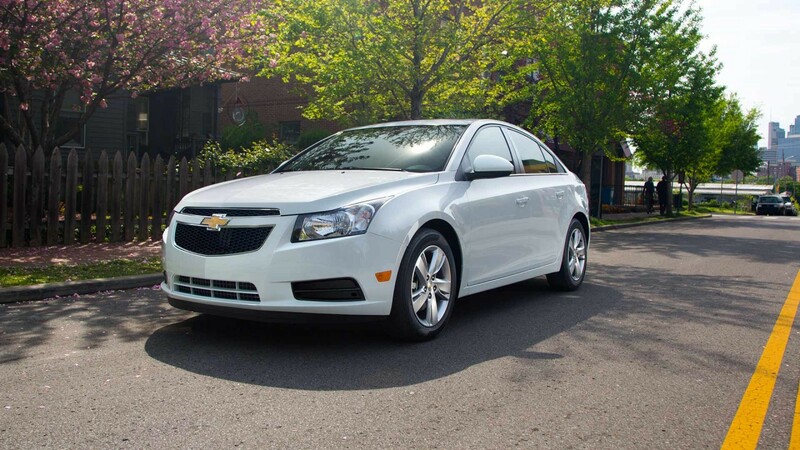 My test earlier this year of the Cruze shows it to be quieter, run smoother and feel, well, more refined. Give Chevrolet full credit on this one, it took a turbo diesel it uses in Europe, a hot bed for turbo diesels, and plunked it into its popular Cruze for the U.S. market. Why the accolades for Chevy? Well, it’s the first U.S. automaker to give us a clean turbo diesel that gets way above average mileage and is affordable. 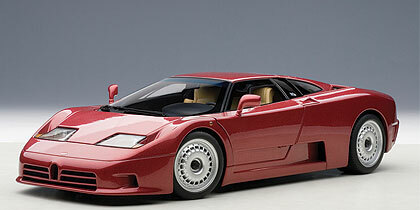 Oh, and it also outperforms its only competition, Volkswagen, in the vital highway mileage department. Bravo! Plus, because Milwaukee is a leading market for diesel sales (no one is sure why! ), we get first crack at the new Chevy turbo diesel, while other Midwest markets may have to wait months to see one. A GM spokesman tells me the Cruze diesels should be in Milwaukee area dealerships shortly. But I got my hands on one already and I can tell you it was pretty impressive. Everybody loves the Beetle. I mean more than 21 million Beetles were made and sold since going into production in 1938, the final original style Beetle rolling off a Mexican assembly line in 2003. 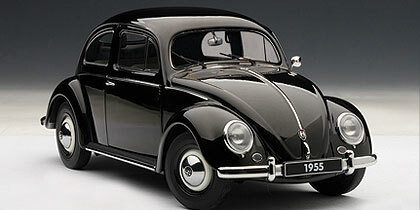 That makes Volkswagen’s Beetle the most produced car ever, at least using one basic design. 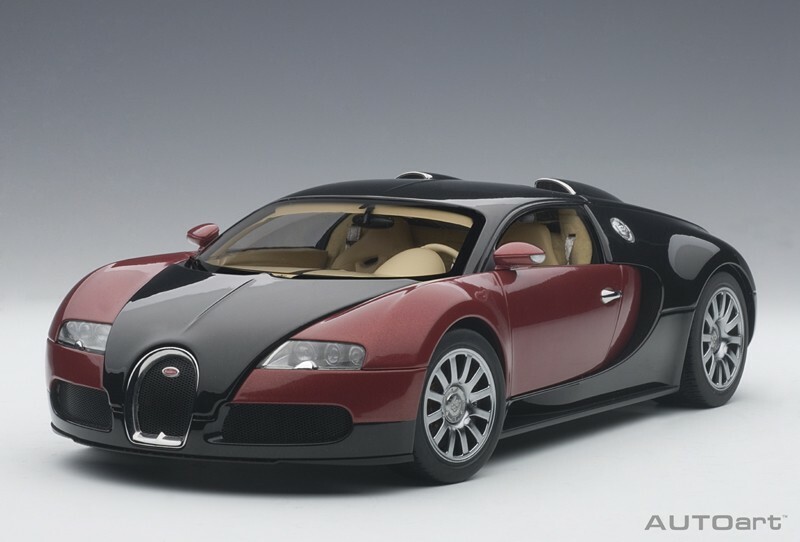 So it’s no surprise that a diecast car maker, Autoart, has taken up the Beetle’s cause for 1:18 scale collectors. What’s more fun than a sports coupe? Well, a convertible version of a sports coupe with a supercharged V6 and all-wheel drive, to be sure. 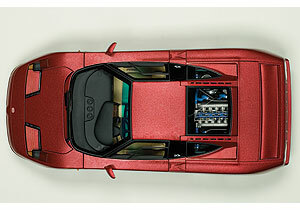 That’s what you get with Audi’s S5 Cabriolet Quattro, compared with its standard A5 coupe. The S5 comes as either a coupe with solid top or cabriolet, meaning it has a soft convertible top. Entry price is $50,900 for the coupe, with manual transmission and the super quick 3.0-liter supercharged V6 that will kick you in the pants to the tune of 333 horses. 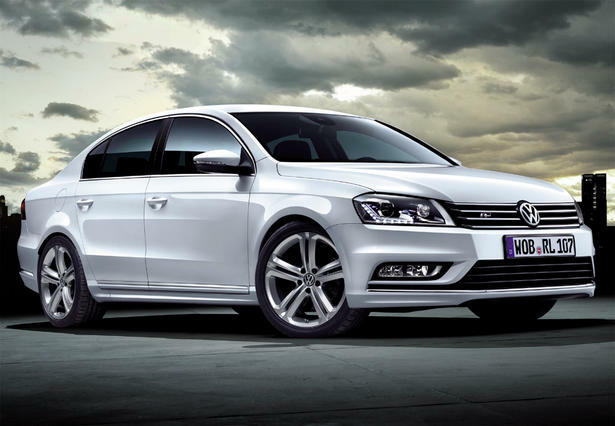 When Volkswagen launched its sporty CC in 2009 it went head-to-head with its own Passat, at the time a dowdy midsize sedan that was in need of a restyling. Now, Passat is coming off a facelift last year to thin it’s body to blend more with the other mid-size sedans that sell well, Toyota’s Camry, Honda’s Accord, Ford’s Fusion and Chevrolet’s Malibu. So the CC, which VW calls a coupe, but is indeed a midsize sport sedan, stands out as a distinct step up from Passat, if performance and looks tickle your lederhosen.